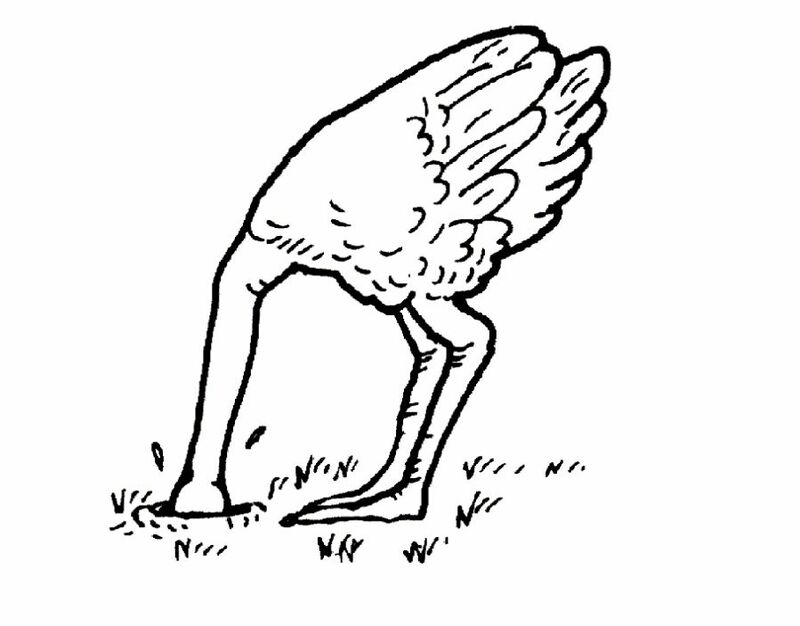 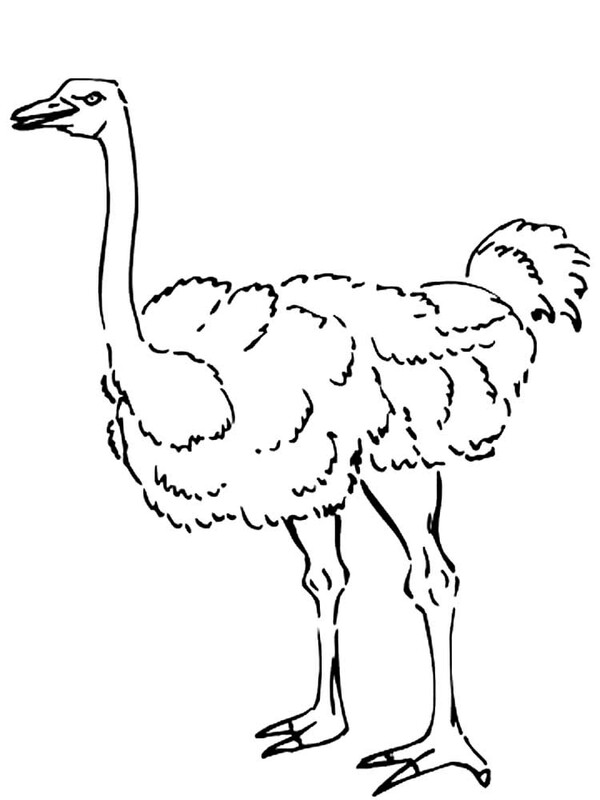 The common ostrich (Struthio camelus), or simply ostrich, is a species of large flightless bird native to Africa. 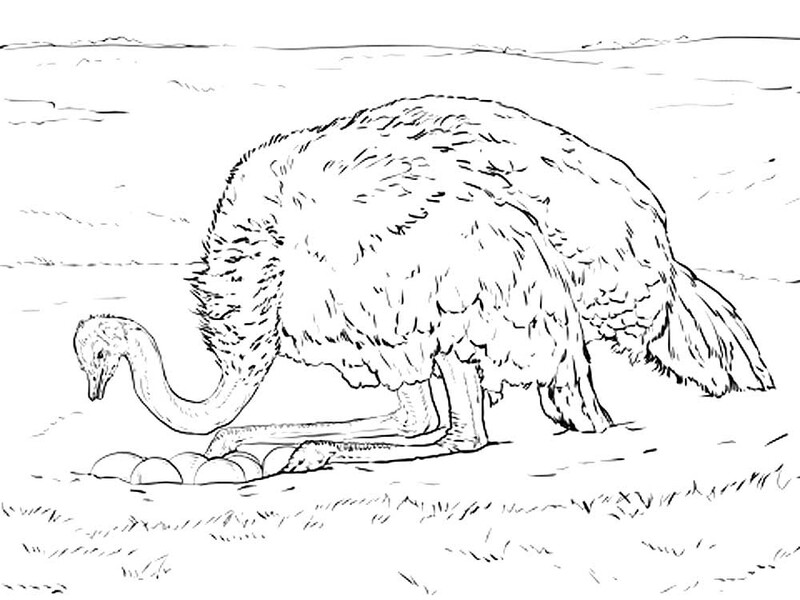 It is one of two extant species of ostriches, the only living members of the genus Struthio in the ratite order of birds. 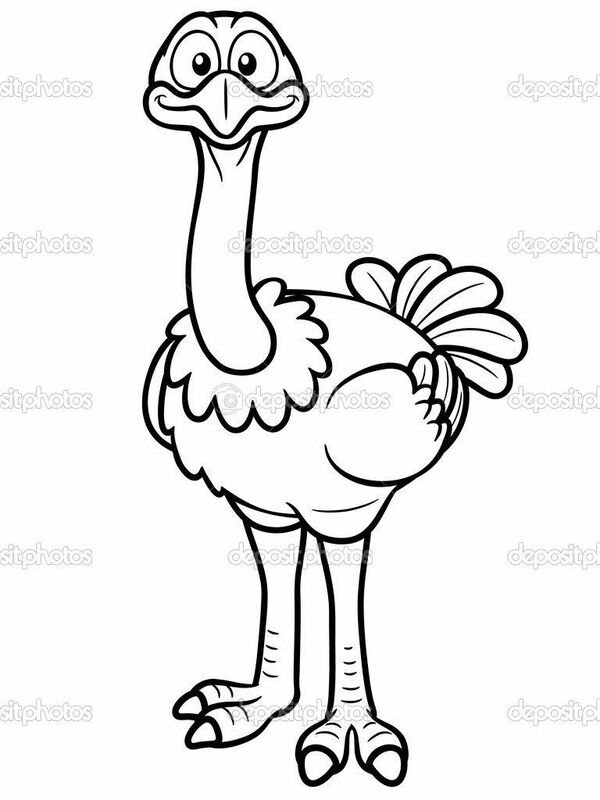 The other is the Somali ostrich (Struthio molybdophanes), which was recognized as a distinct species by BirdLife International in 2014 having been previously considered a very distinctive subspecies of ostrich. 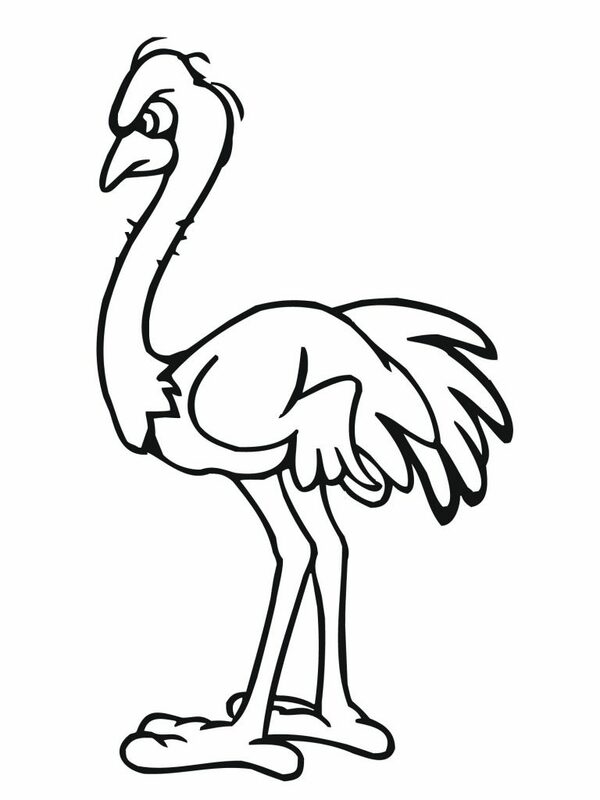 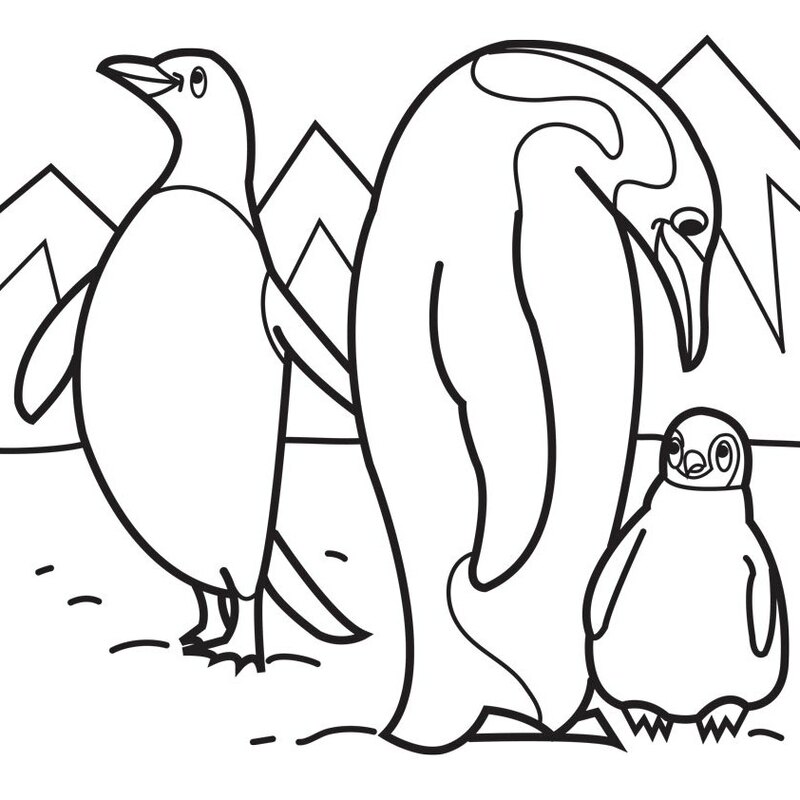 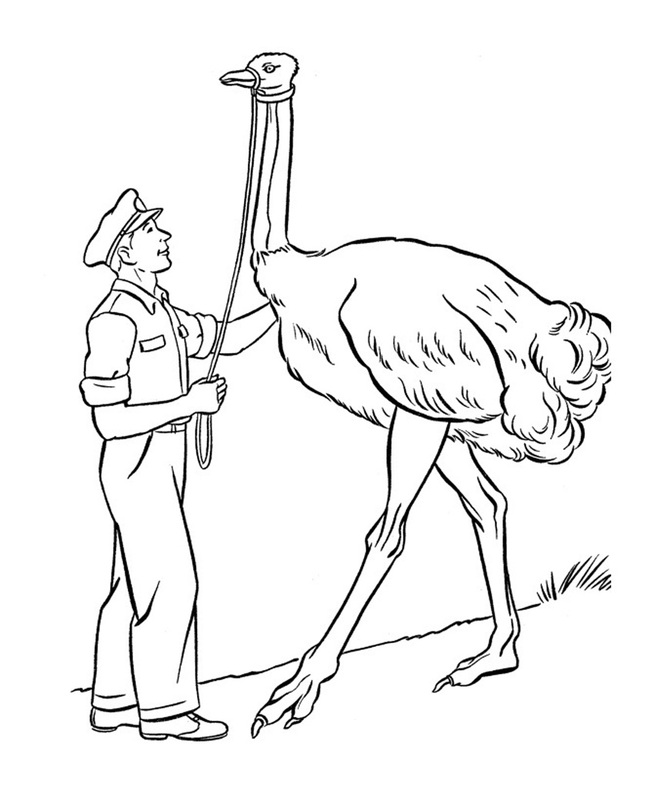 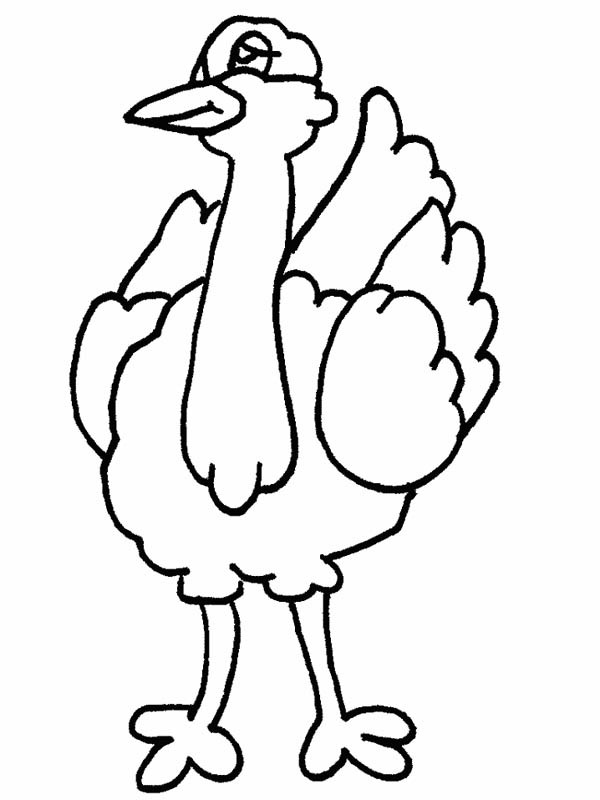 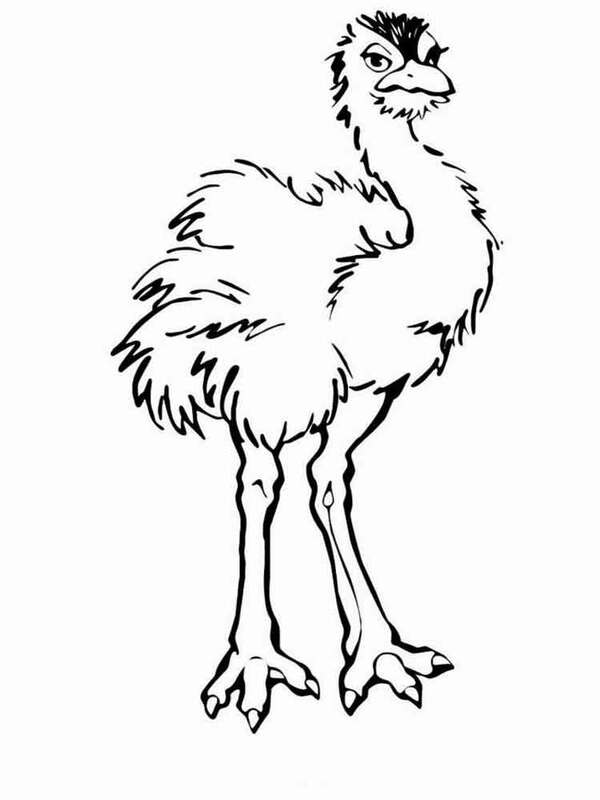 This page contains all info about Ostrich egg coloring page.